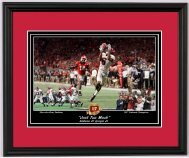 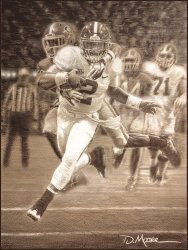 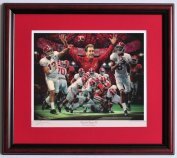 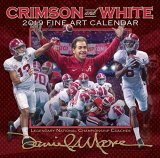 Alabama and Auburn Framed Prints - Daniel Moore "The Last Pass"
Daniel Moore "The Last Pass"
Precision cut and assembled 14" x 16" solid wood cherry frame. 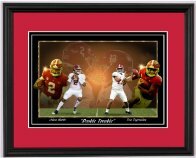 Computerized cut crimson mat (prints with coins will be double matted). 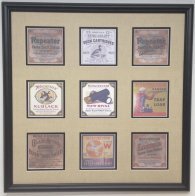 Back of frame sealed with a dust cover. 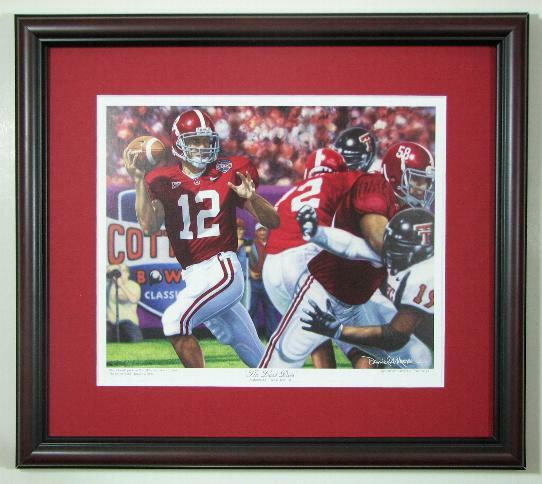 8" x 10" high quality print by Daniel Moore.